HX TECHPitch Competition Win Propels Zoottle Forward! 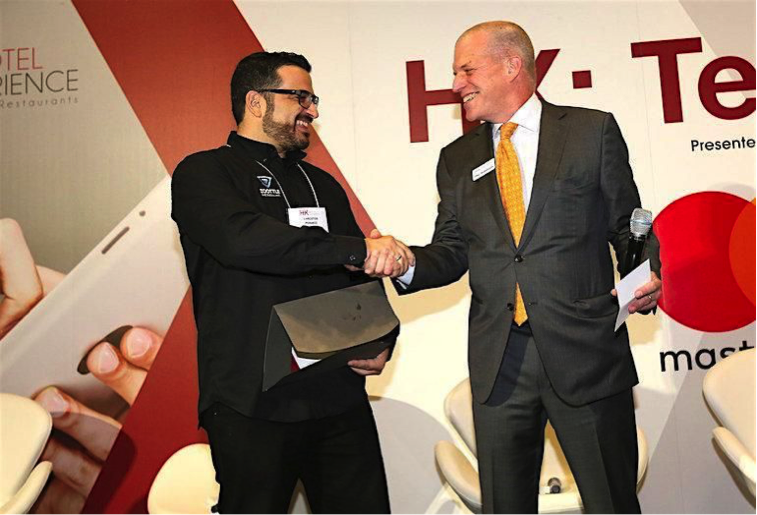 During HX: The Hotel Experience—Rooms to Restaurants Show, we were ecstatic to find out that we won the annual TECHPitch competition, which recognizes new tech innovations in the hospitality industry. Woot, woot! We were one of just eight finalists invited to pitch our unique solutions in a five-minute “Shark Tank” like presentation. 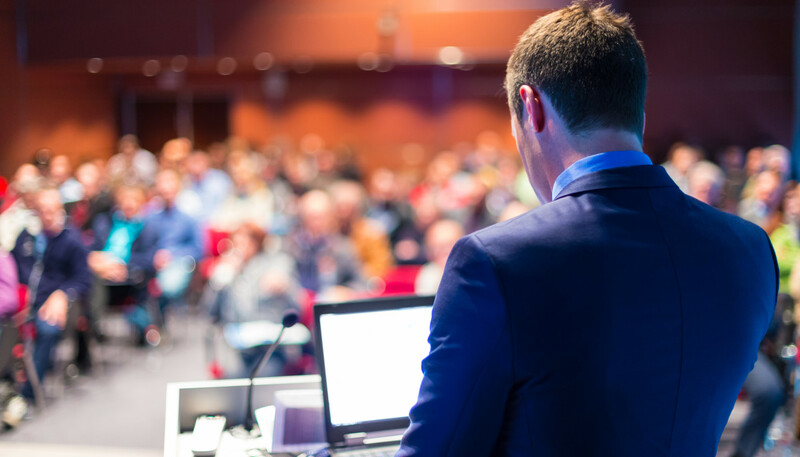 Other TECHPitch finalists included: PurpleCloud Technologies; TacTac, powered by Casewise; Openkey; Evention; Knowcross; Crave Interactive; and Hiframe. During the pitch, we showcased our game-changing AppLess App feature. This “no app required” technology allows a hotel to run its HTML5 app via any browser—whether that’s a browser on a computer, tablet and/or smartphone. And that’s a game changer because we’ve found less than two percent of hotel guests download hotel apps. Since the AppLess app feature doesn’t require a guest to download a hotel app, that means any hotel guest—not just the small percentage who may have downloaded the app—has access to all the features available in a hotel’s app, like the ability to check-in, order room service, book spa services, or view local weather and area attractions. GuestPromo which increases per/booking revenue 15 percent by providing promotional tools to upsell and cross-sell to guest during their stay. But we haven’t stopped with the HX TECHPitch win. Based on the judges’ feedback and what we see across our global user base, we’re continuing to enhance and expand our platform, aiming to make 2018 another record-breaking year.